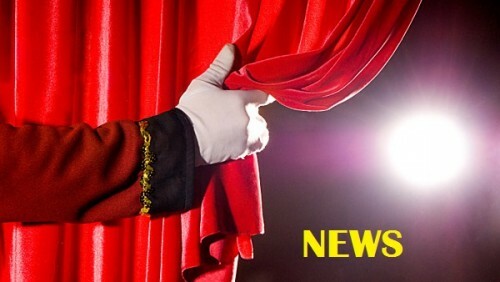 In a recent poll, MD Theatre Guide readers were given the chance to submit their write-in nominations for the Best of 2018 Readers’ Choice Awards. From the list of write-in submissions, the MD Theatre Guide has narrowed down the list to the top nominees in each of the categories. 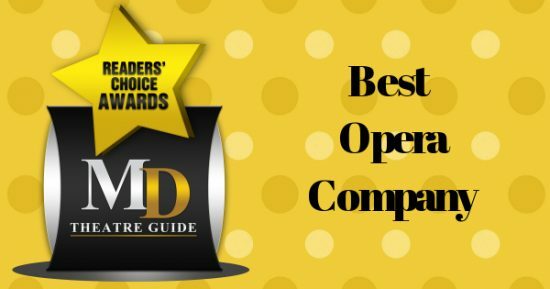 The awards are designed to honor local performing arts, entertainment and education organizations for their creativity, talents, and contributions across MD, DC, and Northern, VA.
We are proud to announce the nominees for ‘Best Opera Company’ as part of MD Theatre Guide’s Best of 2018 Readers’ Choice Awards! VOTING ENDS 10 PM, FEBRUARY 17, 2019!